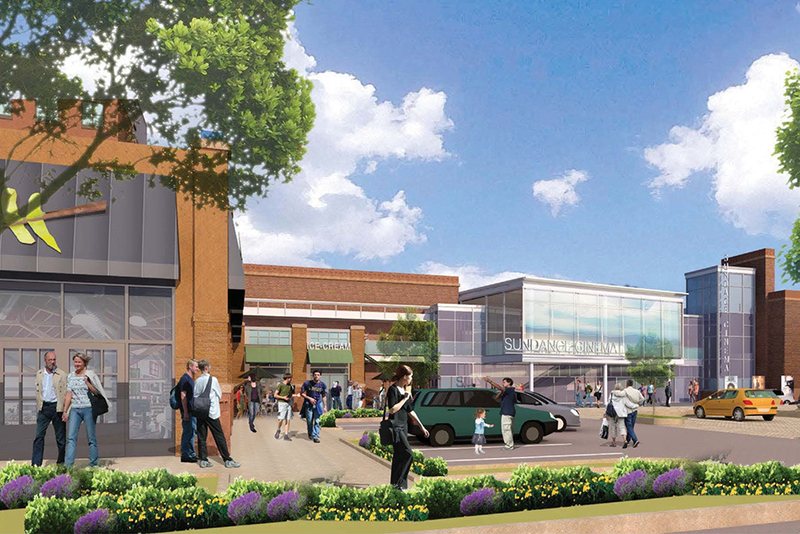 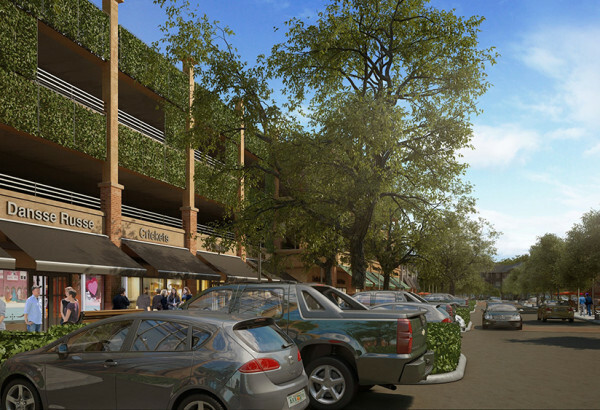 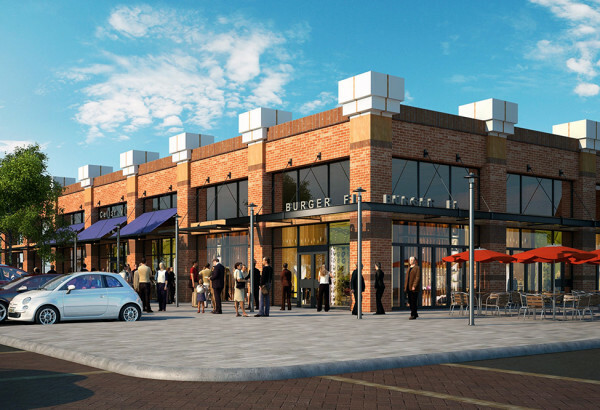 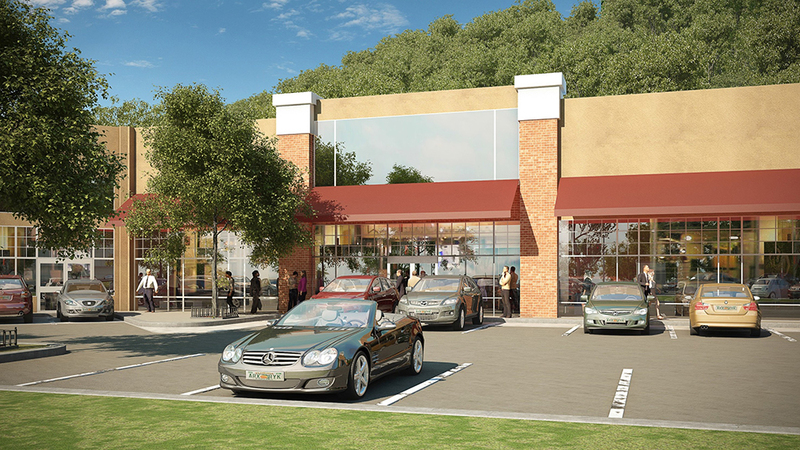 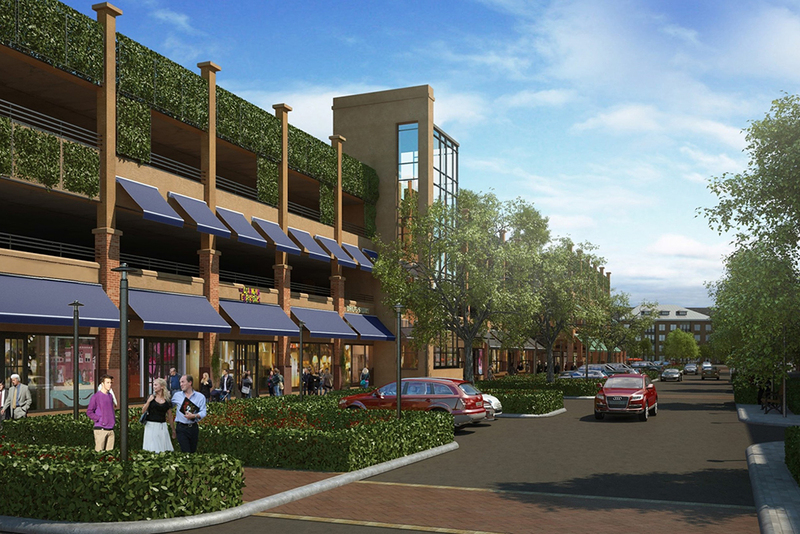 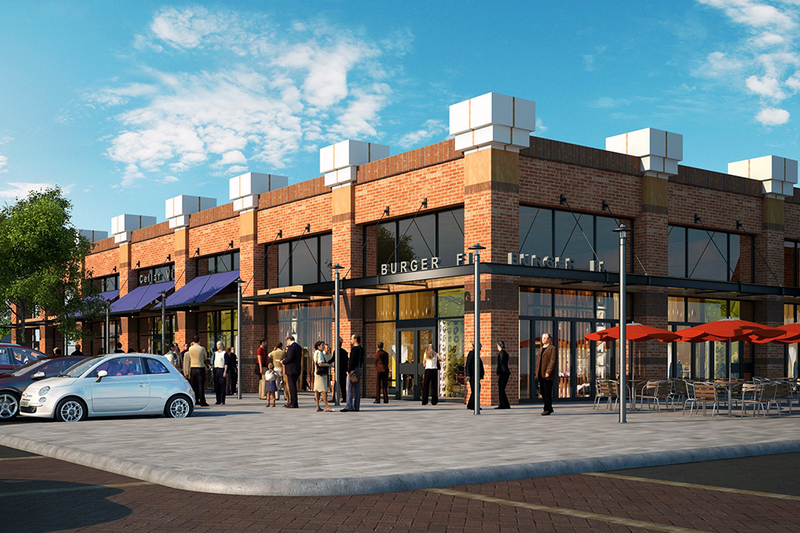 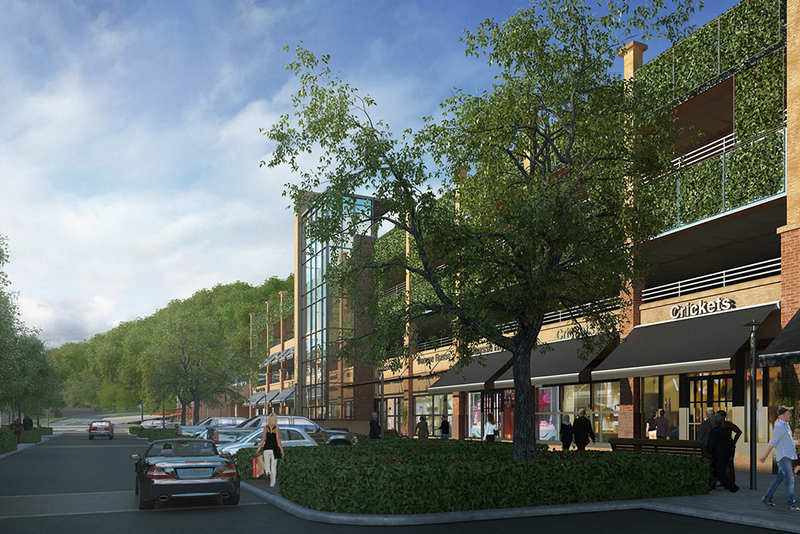 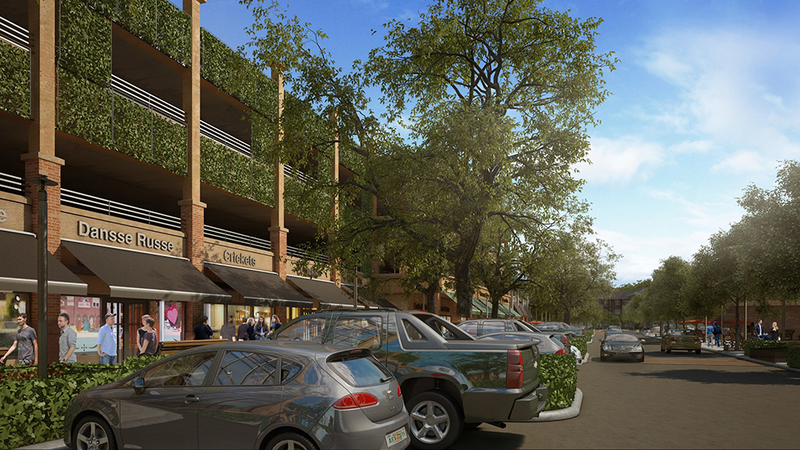 Rivertowns Square is a mixed use development anchored by a cinema with retail, new residential units and a hotel. 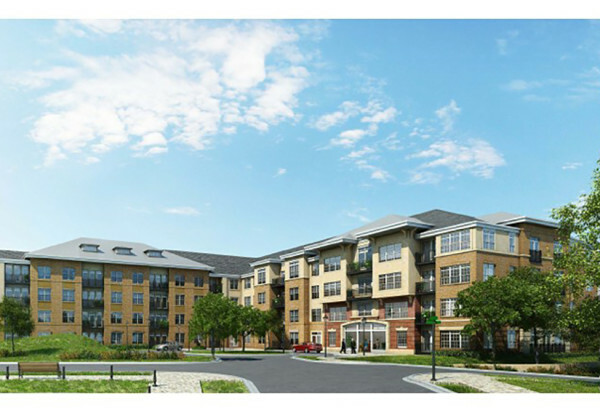 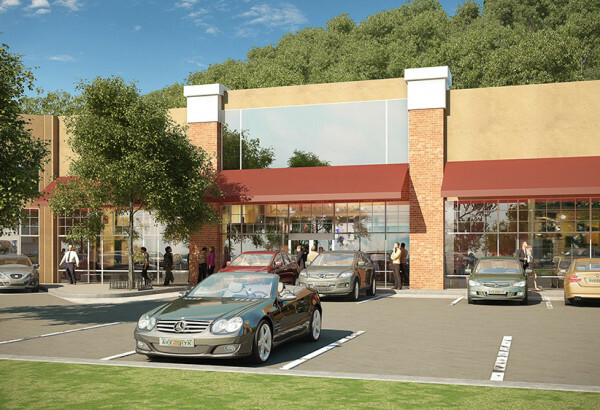 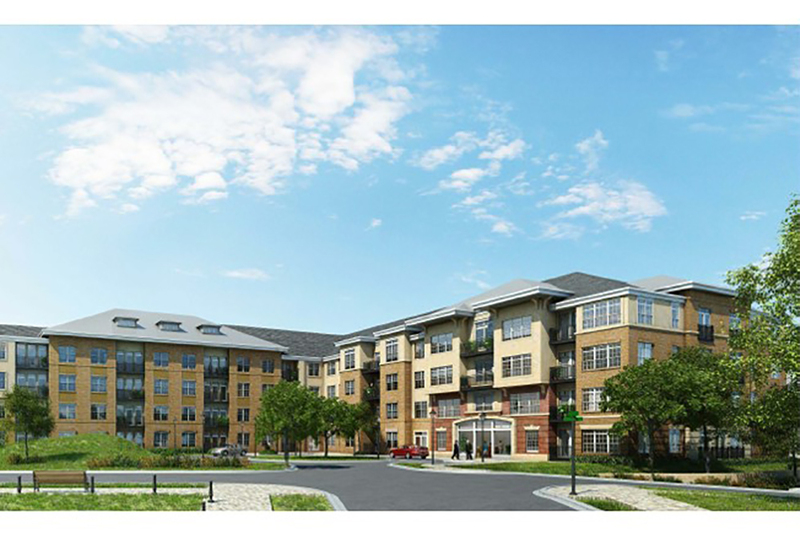 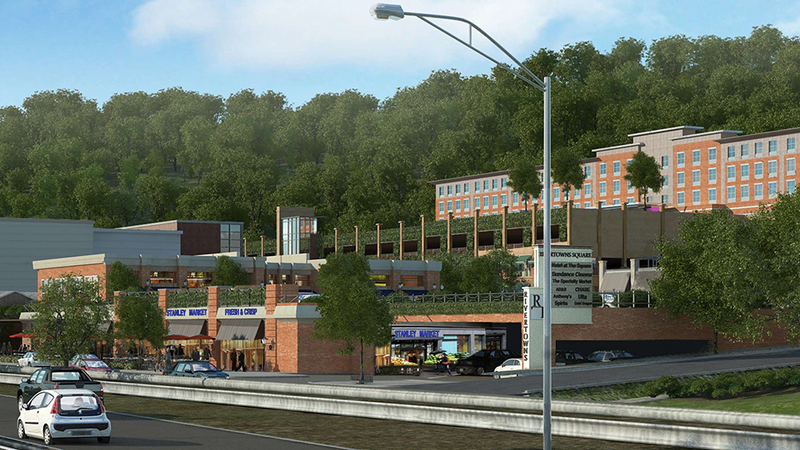 Saber Dobbs Ferry Associates, LLC is developing this 110,000 SF retail, 107 room hotel and 200 residential rental unit development located at the Lawrence Street exit off the Saw Mill River Parkway. 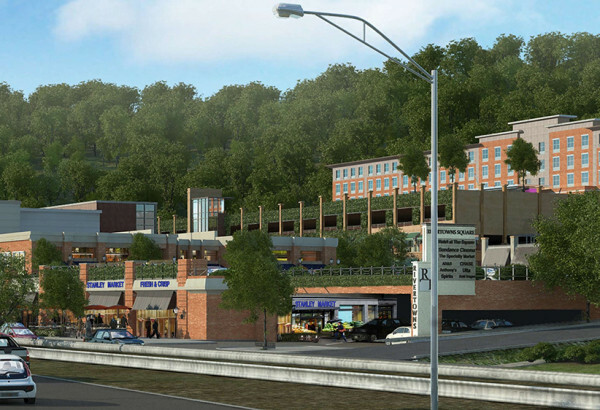 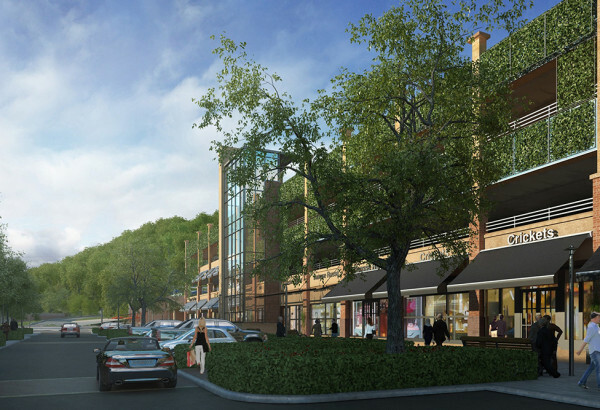 As a result of a concerted and persistent effort by JMC and the developers, an extensive site plan and environmental review process ultimately resulted in the project obtaining the necessary approvals from the Village of Dobbs Ferry, NYSDOT and other jurisdictional agencies.